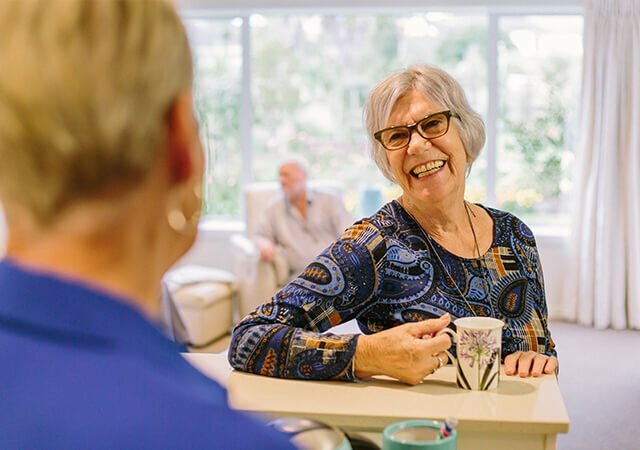 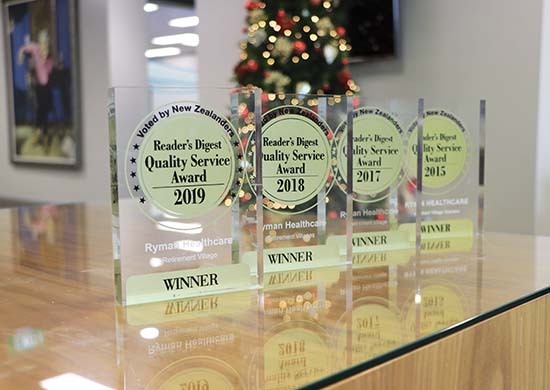 Rita Angus Retirement Village provides independent living, assisted living in serviced apartments, and the very best of resthome and hospital care. 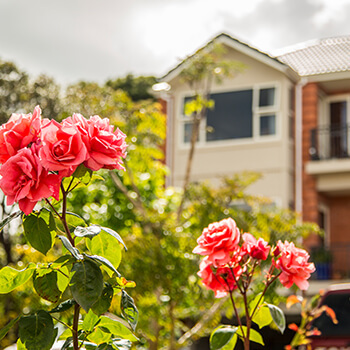 Located in the heart of Kilbirnie on Coutts Street, the village is close to the local shopping areas. 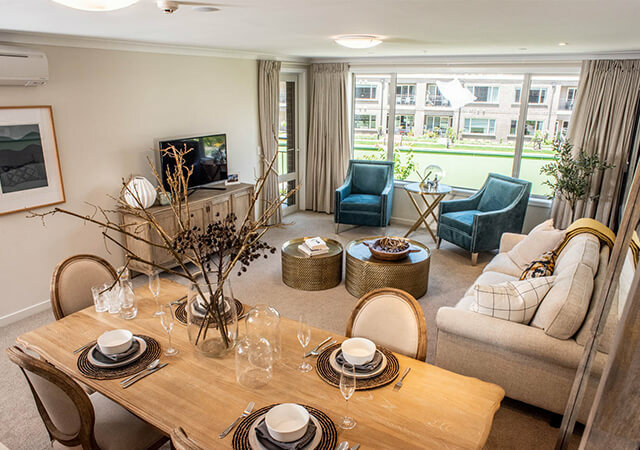 Features include architecturally designed independent apartments, serviced apartments, and a care centre, that are all set amongst beautifully landscaped gardens. 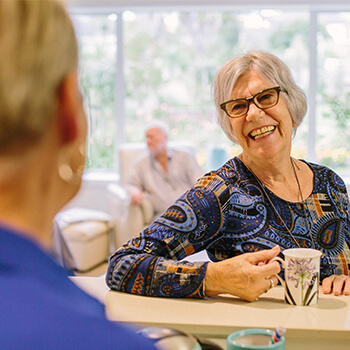 The resort-style facilities include an all-weather bowling green, heated indoor swimming pool and spa, gym, beauty and hairdressing salon, movie theatre and library. Bowling green, Indoor bowls, Village centre, Dining room, Croquet lawn, Bar, Pool table, Movie theatre, Atriums, Terrace.